Yesterday it was the International Museum Day and we decided to visit the National Pantheon punctuating Lisbon's skyline with its white dome! The first stone of this Baroque monument was laid in 1684 but the conclusion only happened in 1966 which led to the invention of a popular saying. We learned everything about it and everything about the legend of Santa Engrácia. 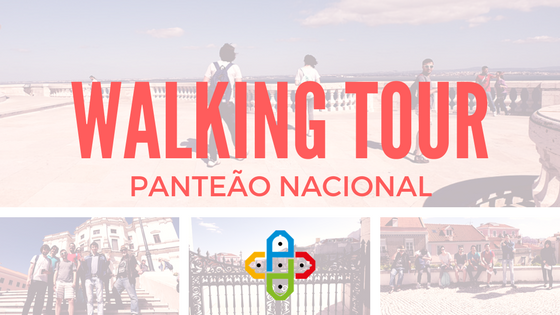 The Pantheon houses cenotaphs of Portuguese heroes and we found out interesting facts about their lives too!